Daniel WiseOperations ManagerScotrenewables Tidal Power Ltd.
Andrew ScottCEOScotrenewables Tidal Power Ltd.
We just wanted to say thank you for the excellent service in getting the Seamate 78 towed to Lochinver. Please pass on our appreciation to the Master for his perseverance through some challenging conditions. Perfect example of a job well managed. Your work on deck was spotless! ………, looking forward to working with you guys again! Dear all, I would like to thank you very much for this impressive performance. 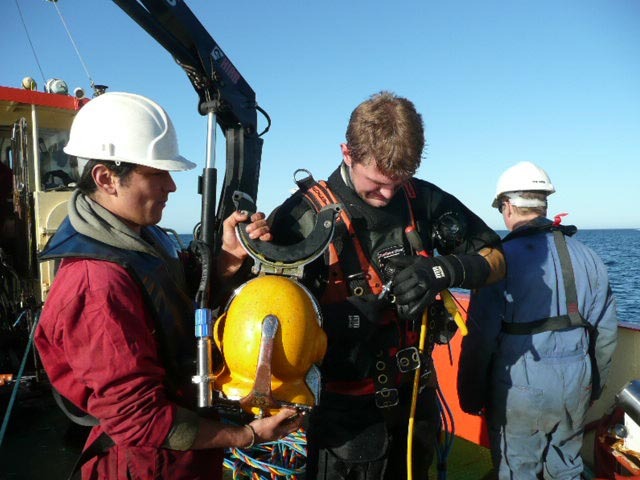 The retrieval was carried out in a very controlled and safe matter, as the layout before. ……Looking forward to proceed with the next mooring spread, t.b.a. As mentioned on the phone during our previous talks we would like to thank you for the high performance of your vessel and crew which puts you on the pole position for any such tasks in future. It’s a huge achievement for the team. The installation operation went very smoothly and it absolutely goes to show that tidal energy devices can be installed in a low cost and efficient manner. 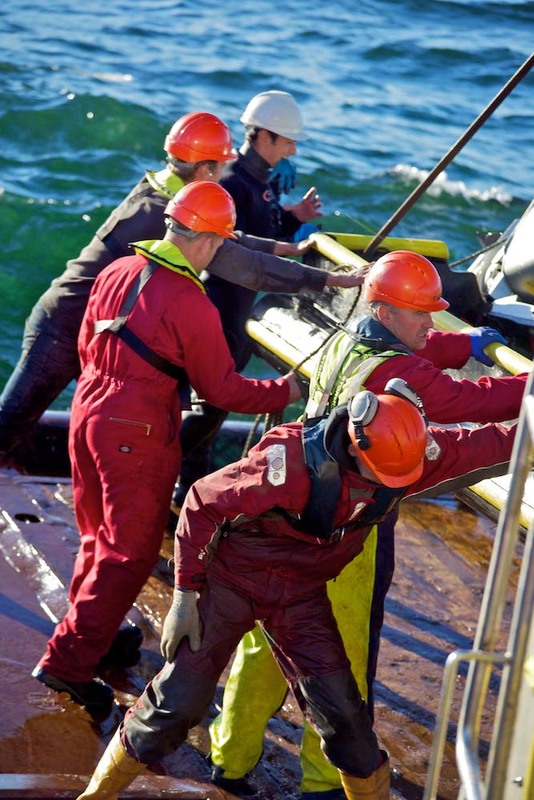 Leask Marine, an Orkney based company, provided the multi-cat, C-Salvor, along with deck crew and a dive team with extensive experience working in strong tidal environments for the marine operations. This is the first substantial marine operation that we have carried out with SME and it was very straightforward. The plans were clear and the team were very professional to work with. We have worked with other tidal energy devices and, in comparison, PLAT-O is an extremely well designed system that enables low cost operations. 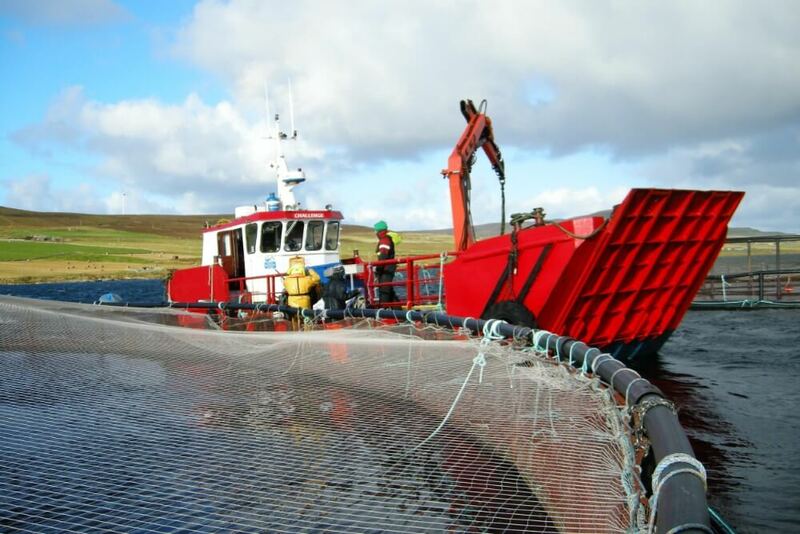 We’re very impressed with the professionalism of Leask Marine whilst working at sea. The systems in place were well-worked by experienced crew and allowed a safe and secure deployment in a challenging environment. Your crew displayed a great safety culture in all the operations and undertakings. 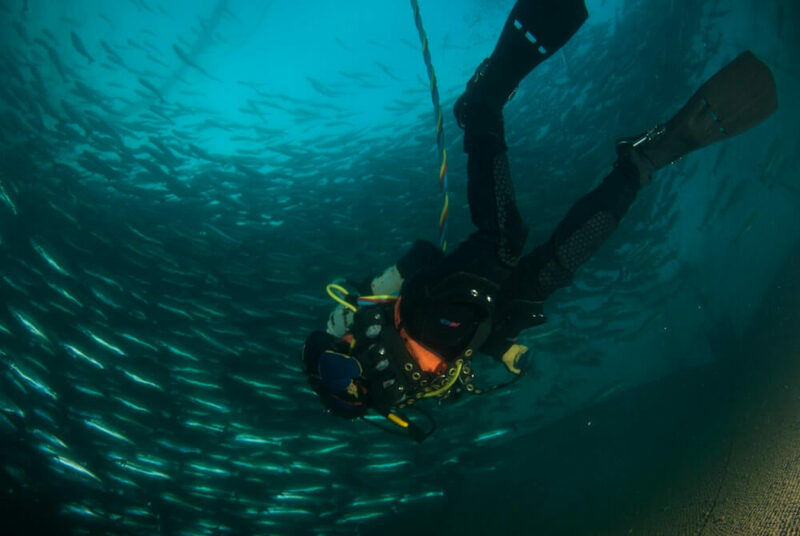 Your welfare and diving facilities on the Odyssey are a credit to your company. Your crew worked to a very high standard and, from the outset, Health and Safety was always key. It was great to see you working close up and I look forward to dealing with you and your employees for many more operations in the future. We have over the years developed a very positive and mutually beneficial working relationship with Leask Marine Ltd and are pleased to provide a reference on our experience of working with them. We first contracted Leask Marine Ltd. through a competitive tendering process for the supply of vessels, plant and diving services (both directly and indirectly) for installation works, back in 2009. We continued to contract Leask Marine Ltd, for the provision of the same services for offshore maintenance activities until 2011, following which, we contracted them to carry out the decommissioning works of Oyster 1 from the seabed back to shore. We found Leask Marine Ltd to be highly flexible and experienced throughout the installation, maintenance and decommissioning of Oyster 1 and valued their contribution to making the Oyster 1 test programme a success. 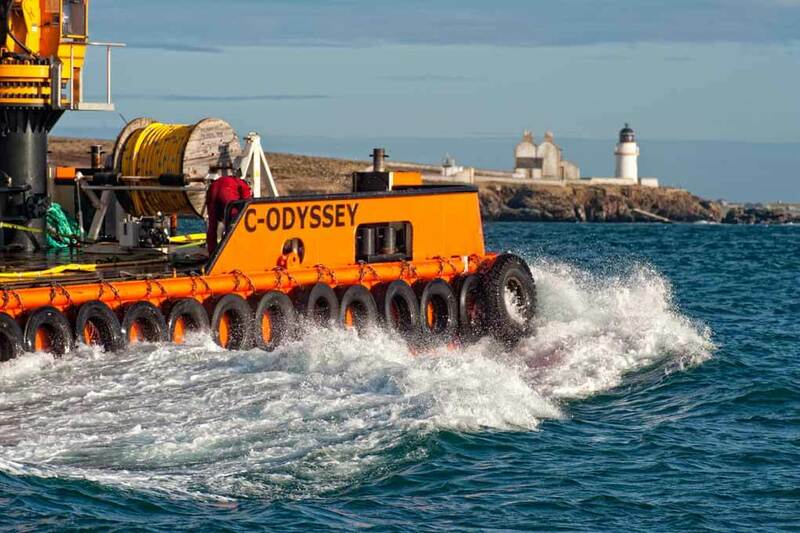 As a result, we were pleased to appoint them again, following a competitive tendering exercise, for the installation and maintenance activities for our next generation wave energy converter Oyster 800, and we continue to procure their services to support our operations and maintenance work. We are appreciative of the support and excellent working relationship we have built with Leask Marine and can confirm that they have provided the following services to us. Based on our experience to date; I would have no hesitation in recommending the services provided by Leask Marine Ltd. Innovative systems from all over the world have been brought for test to EMEC and Leask Marine have ended up working on practically all of them as either a contractor to EMEC or to our clients. Leask Marine have always shown exemplary levels of professionalism. Their procedures are tight and their paperwork is rarely able to be improved. Their staff are intelligent and engaged; they participate fully and effectively in risk mitigation activities. H&S is clearly core to the culture of the company. It does not feel like an add-on or something nodded to in order to keep the client quiet. ……………their vessels and processes were audited and found to be in excellent condition.